Description CARFAX One-Owner. Clean CARFAX. 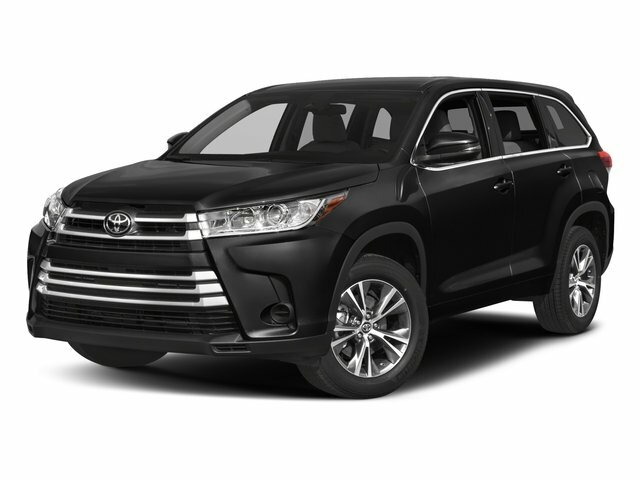 Predawn Gray Mica 2016 Toyota Highlander XLE V6 FWD 6-Speed Automatic Electronic with Overdrive 3.5L V6 DOHC Dual VVT-i 24V Remote Engine Starter.